Home / Gift / What All Can be Added in an Extraordinary Gift? What All Can be Added in an Extraordinary Gift? Any special gift requires a lot of attention from the perception of the designer. It totally depends upon the designer about how to present a special gift on a distinct occasion. If a person doesn't have enough time to provide thought to the gift, either one takes external help or creates a gift with the smallest effort. Not many people know the art of designing a gift without much effort because not everyone is creative as others. What will those people conclude who do not have adequate creativity to implement in designing a gift for your loved ones on a special occasion? For example, if someone wants to design a homemade father's day gift, what will he do to make it personalized? It is always better to take a look at multiple opportunities which help you create a gift exactly according to the bond you share. You might get great ideas from various sources like people experiencing similar situations before. You might not know but there are exclusive applications to install on your smartphone which provide a step by step process to design a particular gift for which we just have to mention some of our requirements. Following are the steps that help you figure out a way ending in a personalized gift. This is the first step to do because if you exactly determine why you are getting someone something then your process is half done. The purpose can be an occasion like father's day, Valentine's Day, birthday, anniversary, etc. but it can also be nothing but only a surprise on a typical day. This step will enable you to search for gift ideas online exactly matching your requirements most of the times. Using unique designs by taking some suggestions from experts has to be the next step in order to design the background of the gift material. This means that while designing the gift, you can add some personalized stories presented in a poetic way. 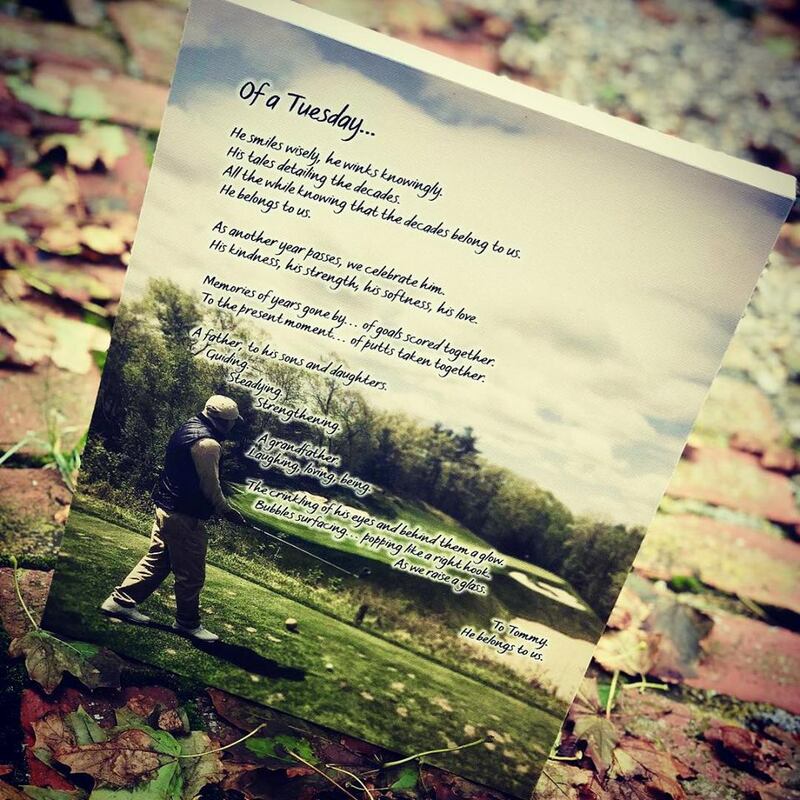 Taking the above example, a personalized father's day gift will always include a poem dedicated to him from his daughter complemented with a unique design in the background with a material gift that he would never buy for himself. This is the perfect example of how unique designs can be used. Expressing your feelings in writing is not that easy as it must be presented through different fonts available in those applications mentioned above. The receiver must always feel that you have added your own pinch of creativity portraying your effort eventually. A unique font can convert a simple sentence into a very exclusive one. You can look for various examples online which prove that fonts have totally changed the experience of the receiver, with poems being somewhat different every time. It is always better to review whatever gift you have chosen or created at the end in order to be sure and confident about their reaction while receiving it. For example, if you expect a father's day gift from a daughter, it is definite that she will add something emotional to it to thank him for whatever support and care he provided to her throughout life. This is what reviewing will ensure that the gift is totally targeted towards the purpose set in the first place.